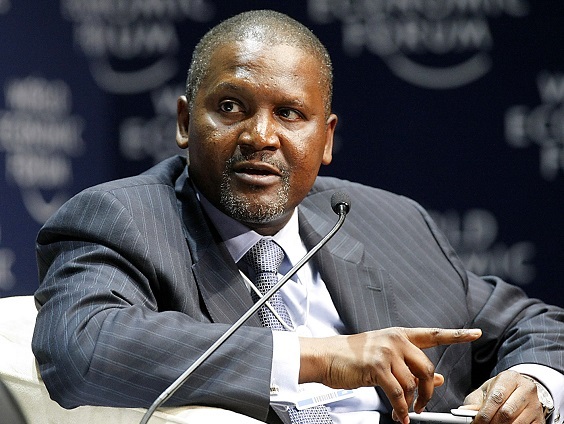 Africa’s richest man, President and founder of Dangote Foundation, Aliko Dangote is set to build a N200 billion world-class university in Abuja. 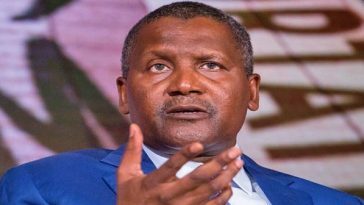 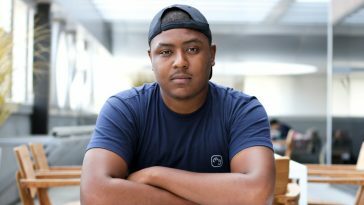 According to a National Open University of Nigeria, NOUN, publication, Mr Dangote’s desire was to float a unique university of technology with all the necessary infrastructure and best faculty members from across the globe. 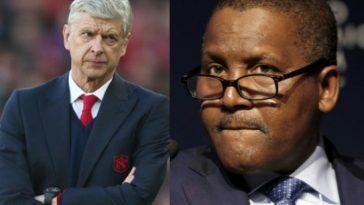 If I Buy Arsenal, The First Thing I Will Do Is To Fire Arsene Wenger- Africa’s Richest Man, Aliko Dangote!